MusicCounts! is a parent booster group for our district. 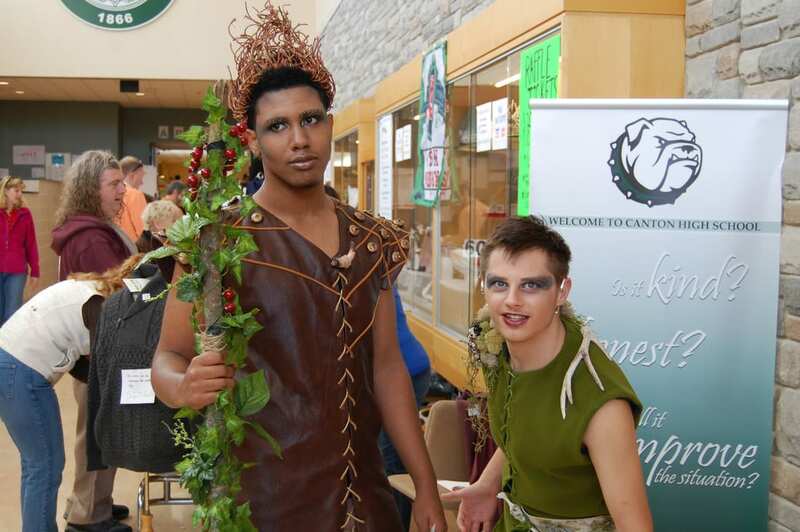 Each year they put on an event called Cantonstock, which is their primary fundraising event for the year. 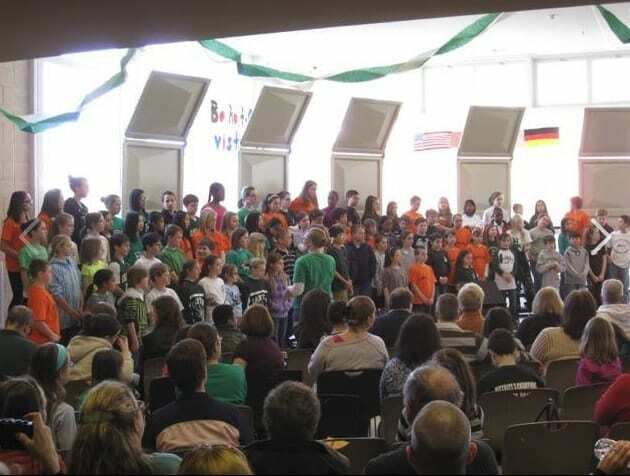 ​All elementary, middle, and high school bands, choruses and orchestras perform in a casual and fun setting! 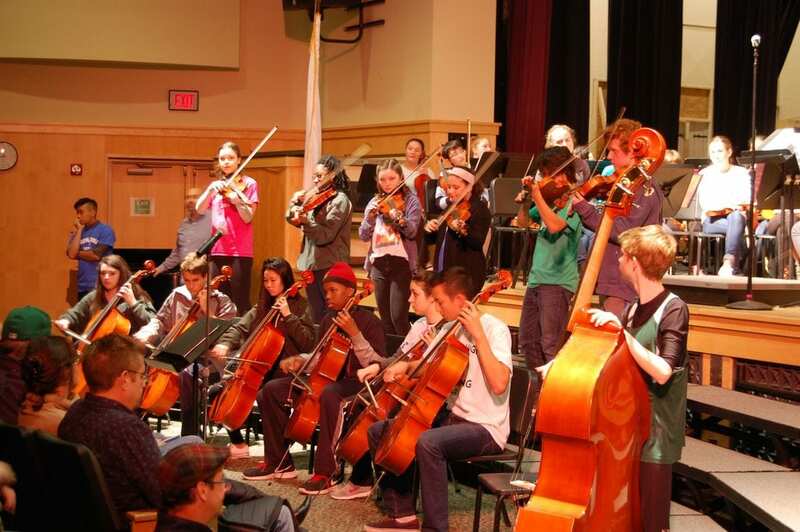 The youngest and smallest group to perform is elementary mallets and the largest and oldest is the high school orchestra. 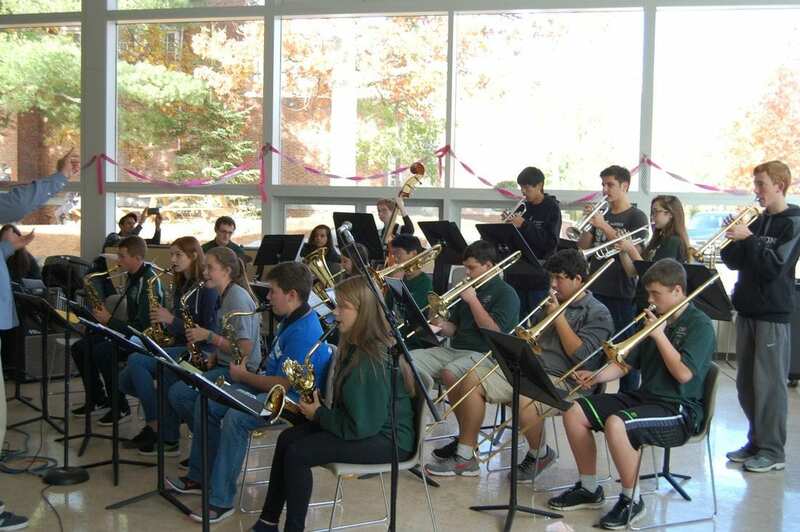 Each group plays a piece to entertain the town! Even the 4th grade strings players get a shot at the stage after only about 8 practices from the beginning of the year! 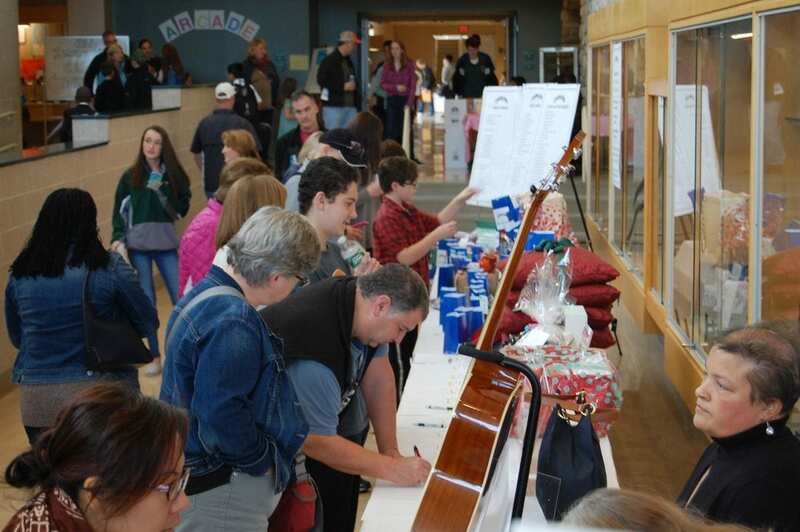 In addition to music there are games, food, and auctioning and raffling merchandise donated by our corporate sponsors. 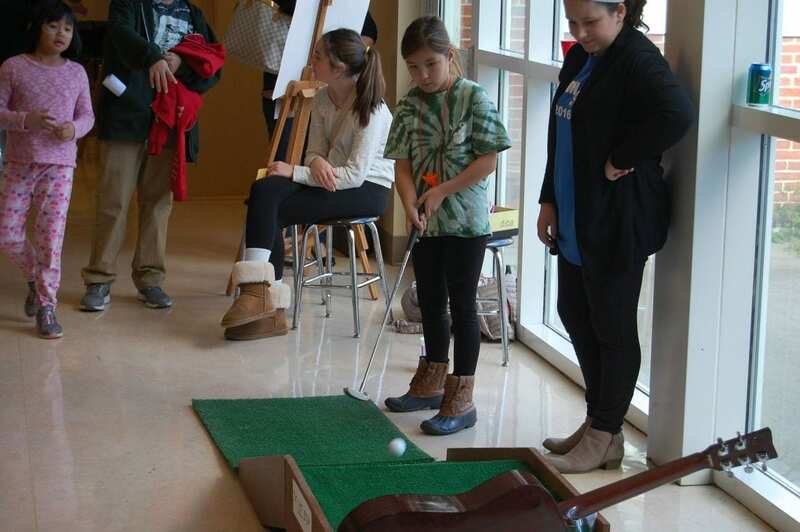 Some games include guitar golf, recorder rings, musical jenga, and the tambourine toss. Of course we also have a cakewalk where each year we give away over a hundred cakes! 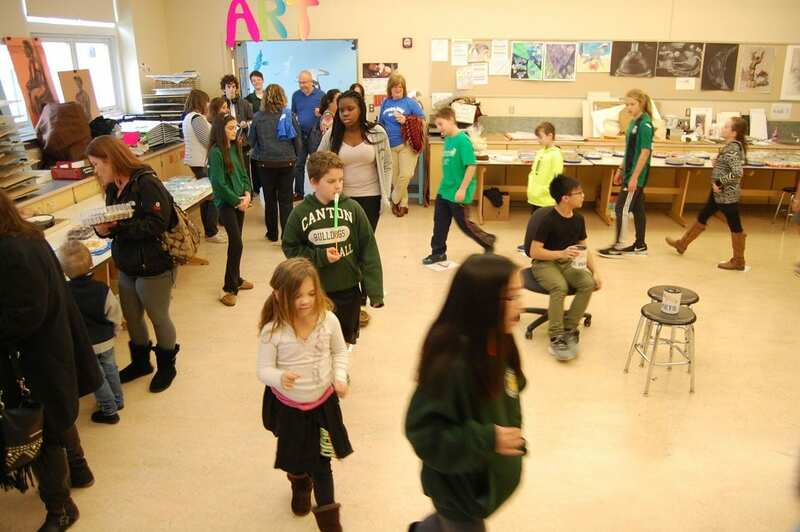 In addition to these fundraising opportunities, we rely on all of the student performers to reach out to family, relatives, friends, and neighbors to ask to sponsor them for the event. Donations from families and businesses are done online. 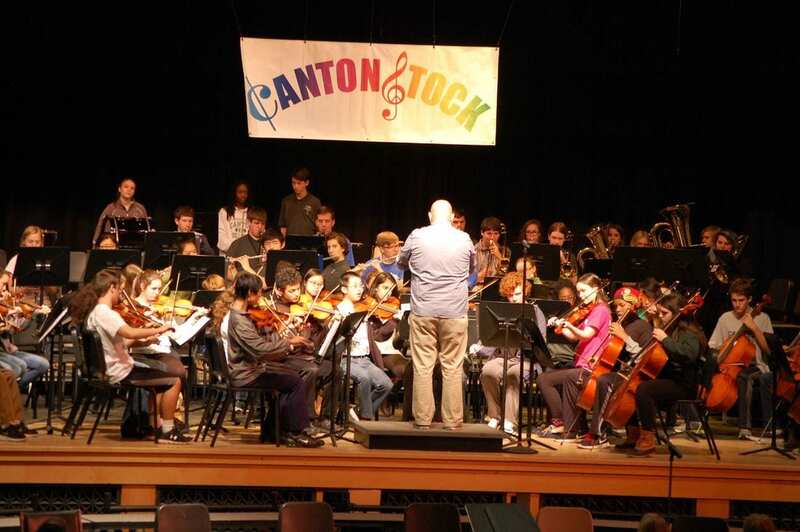 ​If the student collects $50 or more, they will receive the year’s version of the Cantonstock T-Shirt that they can proudly wear at the event. (The T-Shirts change color and design each year, so they become treasured collectibles for the students!) Donors appear in a program that is handed out at each event throughout the year. This day of fun is something that the whole community looks forward to. It is wonderful to watch each year as students grow on their instruments. The target audience is the entire music community from elementary to high school. Lots of community members attend. We changed the order of the schedule of events for the day. We also included the drama students for the day to promote their upcoming show. 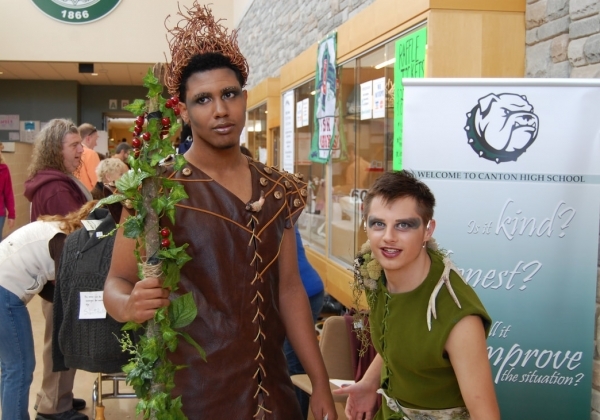 The walked around in costume and took pictures with families and students. The fundraiser income was 16,558. The event was well attended with over 1500 people from the community. 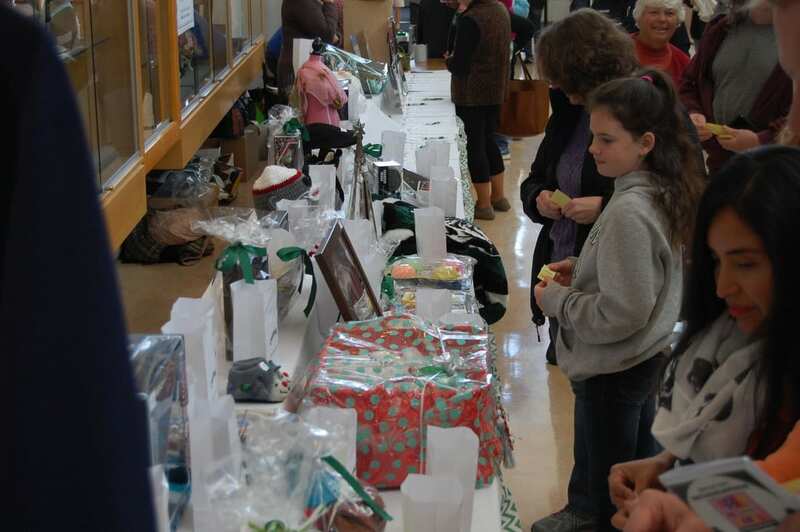 There were 58 corporate sponsors and 40 individual sponsors. The schedule seemed to flow a bit better and everyone seemed to enjoy having the drama students at the event to get excited for their upcoming show. If you would like to replicate this event make sure that you have a lot of parent support because you need not only volunteers to run the stations on the day of the event but you also need a lot of help seeking corporate sponsorship ahead of time.